Looking for a compact and practical sedan? The compact 2016 Nissan Sentra is the car for you. 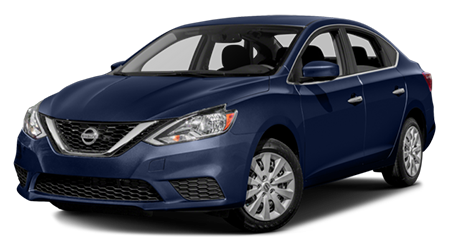 At Tenneson Nissan in Tifton, GA we always have a big inventory of great Nissan vehicles, including the economical 2016 Nissan Sentra! 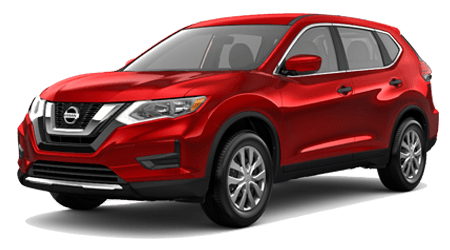 Our mission at Tenneson Nissan is to help you find just the right vehicle at just the right price. Tenneson Nissan has served the 535 Old Omega Rd area for many years and is proud to be recognized one of the top Nissan dealerships in the region. You can search our inventory online anytime. Or you can visit our dealership. We are just down the road at 535 Old Omega Rd; near Albany, and Valdosta. Let us arrange a test drive for you today. The performance figures and that long list of features tell the story; the 2016 Nissan Sentra is a great compact sedan. At Tenneson Nissan in 535 Old Omega Rd, GA, we look forward to showing you our extensive selection of vehicles. 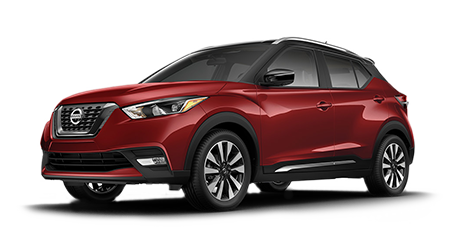 Count on us to help you find the car, SUV, or truck that's the best fit for you. Check our inventory online day or night. Stop on by our location at 535 Old Omega Rd in Tifton, near to Albany, Thomasville, and Valdosta. Come and test drive the Sentra today!